Luisa expressed the impact and reasoning of her immigration_ from the Dominican Republic to the Washington Heights on her life, as well as briefly comments on Dominican and American politics. Luisa Pina is a mother of three in her mid to late 40s that immigrated to the United States from the Dominican Republic over 10 years ago with her two oldest daughters. She and her daughters came to Florida on vacation and stayed with one of the few relatives she had in the United States. In thinking only about her daughters, their quality of life, and opportunities here in the United States she decided to stay. About moving to Washington Heights, she mentions the advantages of living in a Latinx community as an immigrant and the differences between life in the United States versus Dominican Republic. 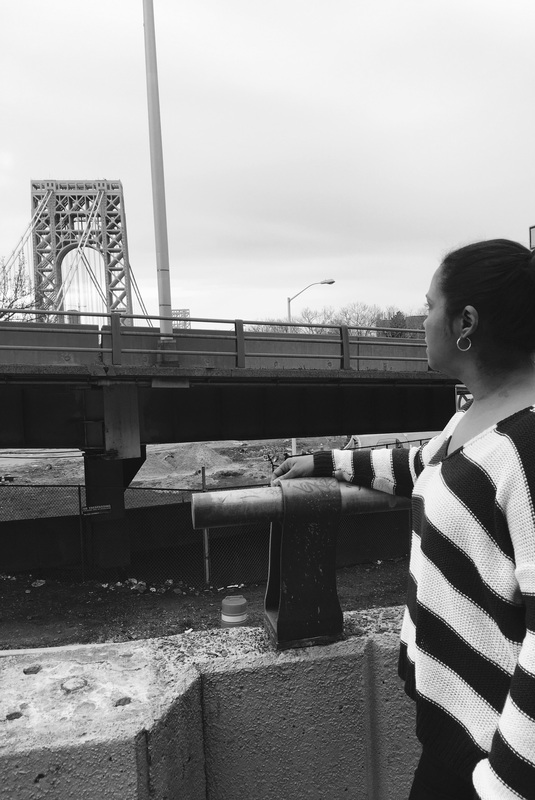 Luisa comments on the impact Trump’s presidency and campaign has on her community as well as the influence of the Dominican government in people’s everyday lives while she lived there. This oral history tells essentially the story of an immigrant who despite being very family oriented moved away from loved ones to provide a better, safer life for her children. “Interview with Luisa Pina,” Skidmore Saratoga Memory Project, accessed April 24, 2019, http://ssmp.skidmore.edu/document/603.